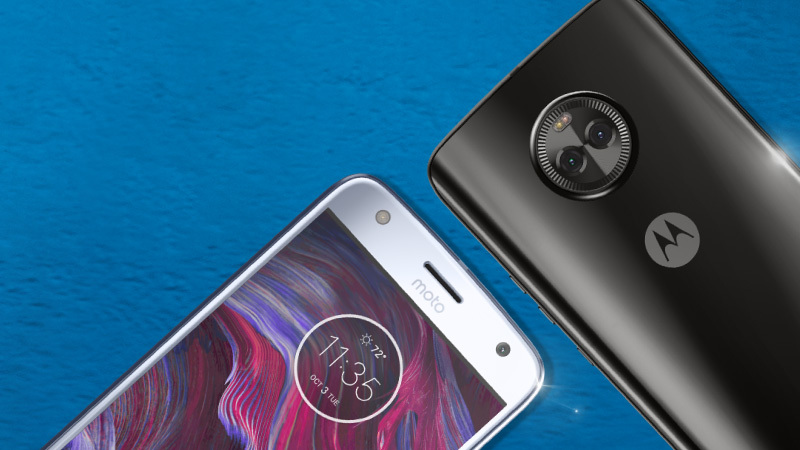 Moto X4 #FlipkartUnique: Experience perfection with the best offers! Home Shopping Guides Mobiles Moto X4 #FlipkartUnique – Experience perfection with the best offers! Motorola is back again with another all-rounder! 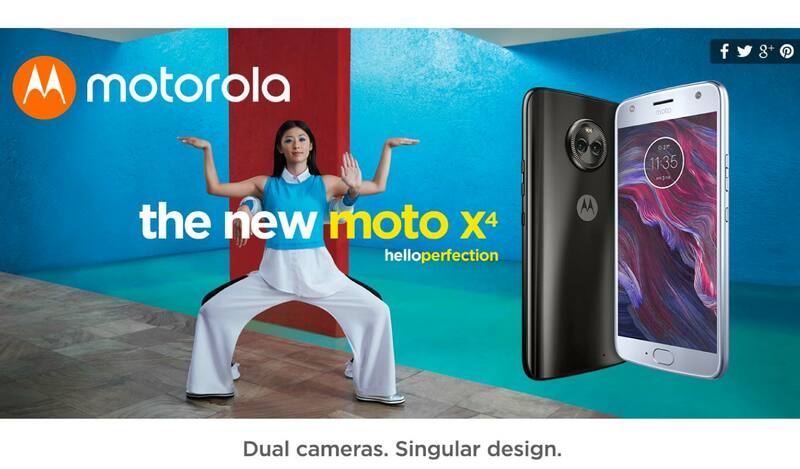 The latest offering, the Moto X4, discerns itself by providing a balance between great performance and affordability. 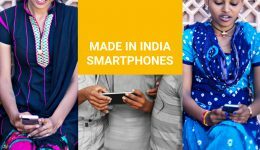 It is designed to satisfy on all fronts by providing a reliable and affordable smartphone experience for all Motorola enthusiasts. 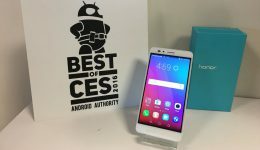 It offers a highly sought-after dual camera experience, superb hardware functionality, swift software updates, and support from both Amazon Alexa and Google Assistant. Check out the unboxing video of the Moto X4. Although the X4 is a part of the widely-popular Moto X family, it is completely different from its predecessors in almost every department. The Moto X4 now comes as an Android One device, and is compatible with Google’s very limited list of Project-Fi compatible devices. Here’s a quick glimpse at the Moto X4 and its impressive list of specifications. Unlike the current rage surrounding edge-to-edge and bezel-free displays, the Moto X4 does not offer curved glass or rounded displays. However, it provides an excellent 5.2” LCD display with Full HD or 1920 by 1080 resolutions. It offers pleasant and attractive viewing angles, in addition to zero visibility issues even in harsh sunlight. The usual issues surrounding LCD screens, like uneven edge-lighting and light bleeds, have been resolved remarkably well in the Moto X4 display. The Qualcomm Snapdragon 630 processor and 3GB of RAM that power the X4 ensure you will face absolutely no issues while running high-end games or multitasking. The entire software experience, based on Android Nougat 7.1.1, is clean and without any bloatware. It offers custom Motorola tweaks like ambient display, wrist twist for camera launch, double chop for flashlight launch, and many more. 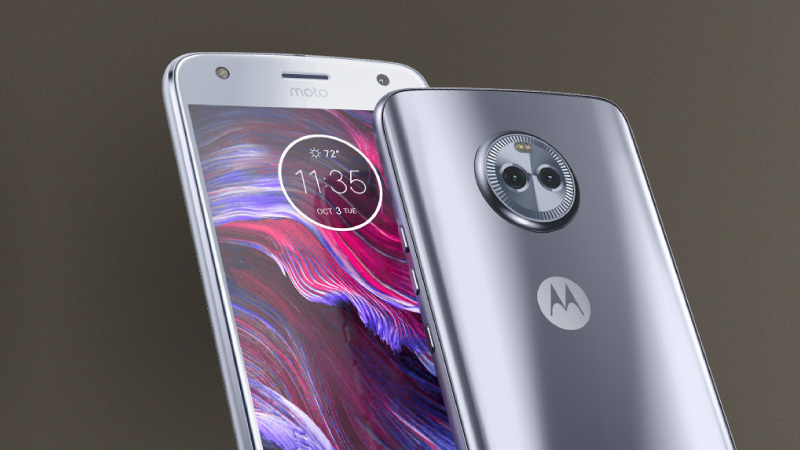 In keeping with the impressive software, the Moto X4 offers every modern Android hardware feature—like 32GB onboard storage plus a microSD slot for up to 256GB of additional space, a uniquely-positioned fingerprint reader, and a 3000mAh battery. Additionally, the Moto X4 has been upgraded to include IP68-rated water and dust resistance and a conveniently-located headphone jack at the bottom side of the phone. The design has undergone a similar revamp, with glass front and rear panels complemented with a smooth metal frame around the perimeter. 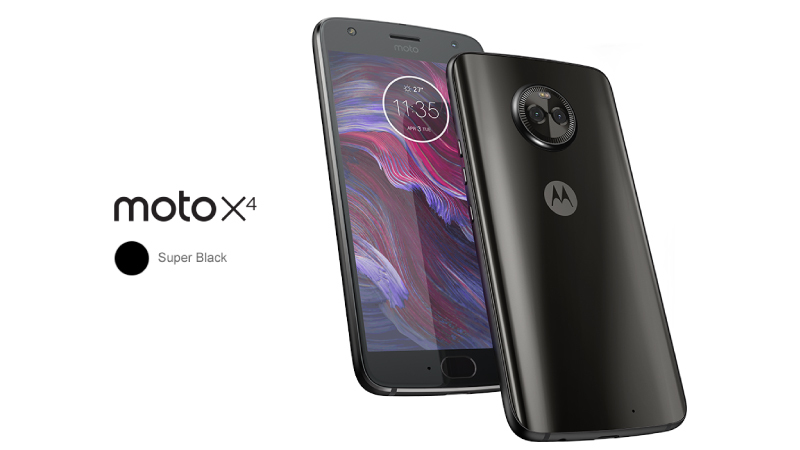 The Moto X4 is available in two colors—Super Black and Sterling Blue. 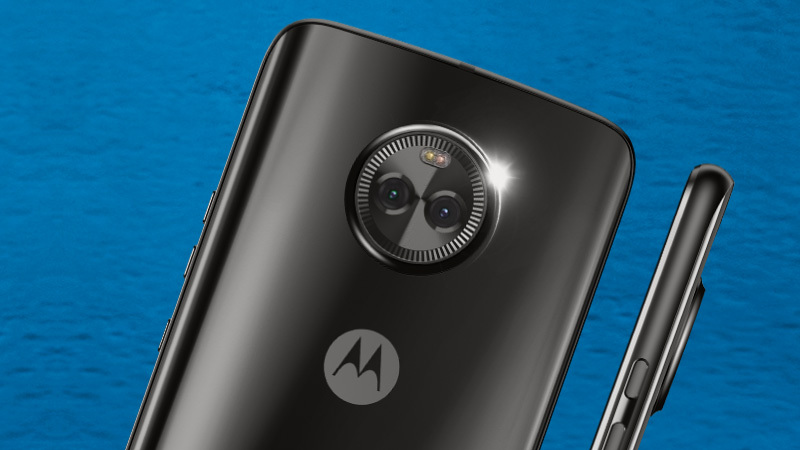 One of the best features of the Moto X4 is that it offers a superior dual camera experience in an affordable package. Plus, unlike the Moto Z2, it also offers a secondary wide angle lens. The primary camera is 12MP with an f/2.0 aperture, and the secondary camera is 8MP with an f/2.2 aperture and phase detection autofocus. Motorola’s invaluable software provides some interesting uses with these cameras, like cropping and replacing the background, achieving an enhanced bokeh effect, and also including a black and white filter. The 16MP front camera is another exceptional feature, allowing the Moto X4 to take some of the best selfies possible, regardless of low light conditions. Want to get your hands on the fabulous #FlipkartUnique Moto X4? Go here.